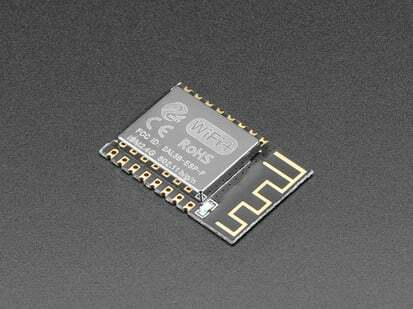 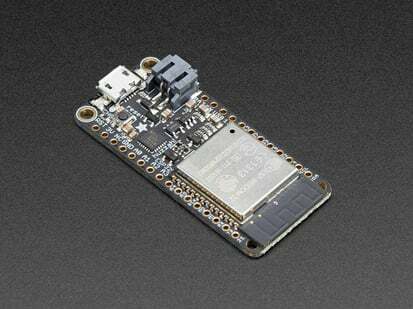 The ESP8266 started a small revolution by bringing WiFi to a small and cheap package that also had enough processing power and enough pins to get small things done. 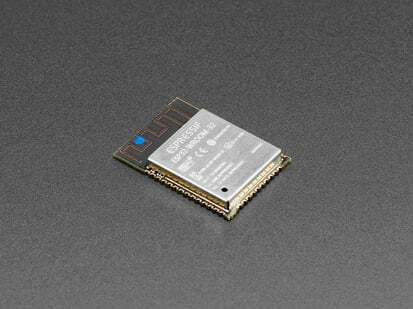 Now get ready to take your bite-sized WiFi capabilities to the next level with the ESP-WROVER-32 WiFi / Bluetooth Classic / BLE Module! 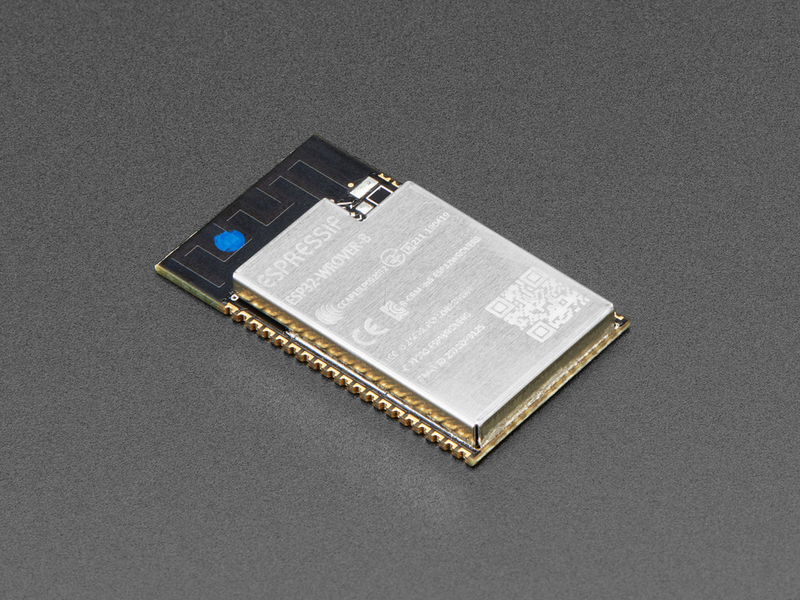 This modules is even more powerful than the WROOM-32 - it has a 8MB PSRAM chip for when you have massive data buffering needs. 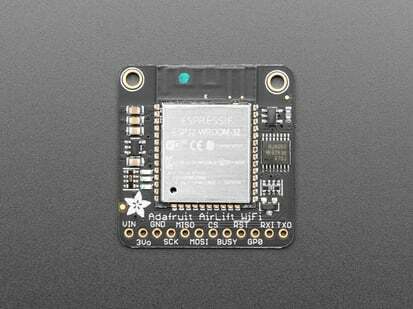 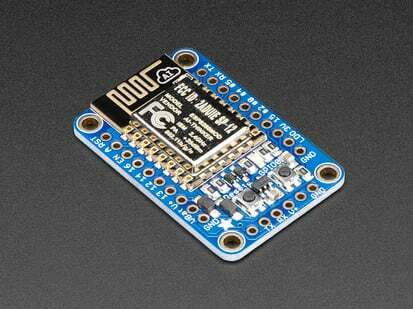 It is a bigger module than the WROOM-32. 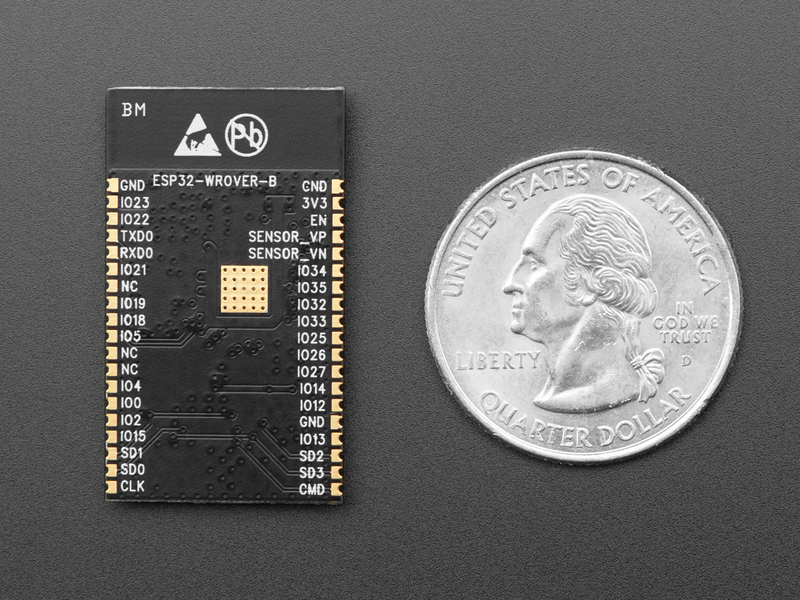 The core processing chip (ESP32) and SPI Flash (4MB) is the same, its just got waaay more RAM available. 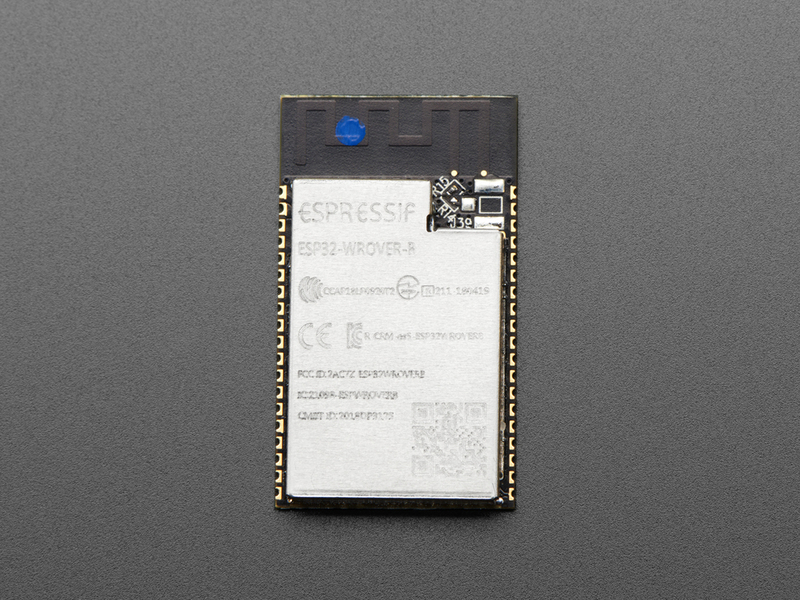 According to Espressif, the ESP-WROVER-32 is a powerful, generic WiFi-BT-BLE MCU module that targets a wide variety of applications ranging from low-power sensor networks to the most demanding tasks such as voice encoding, music streaming and MP3 decoding. 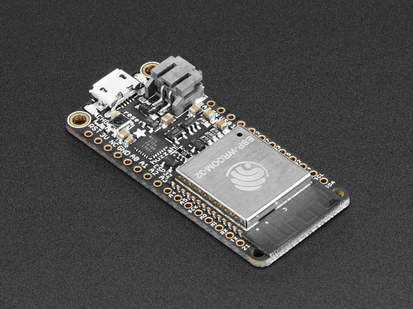 Please note this product is for people who are comfortable compiling via the Tensilica toolchain. 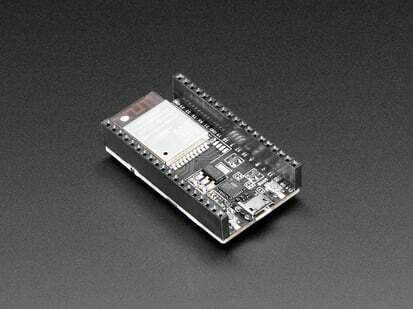 There are the beginnings of an Arduino IDE setup, Lua and MicroPython port. 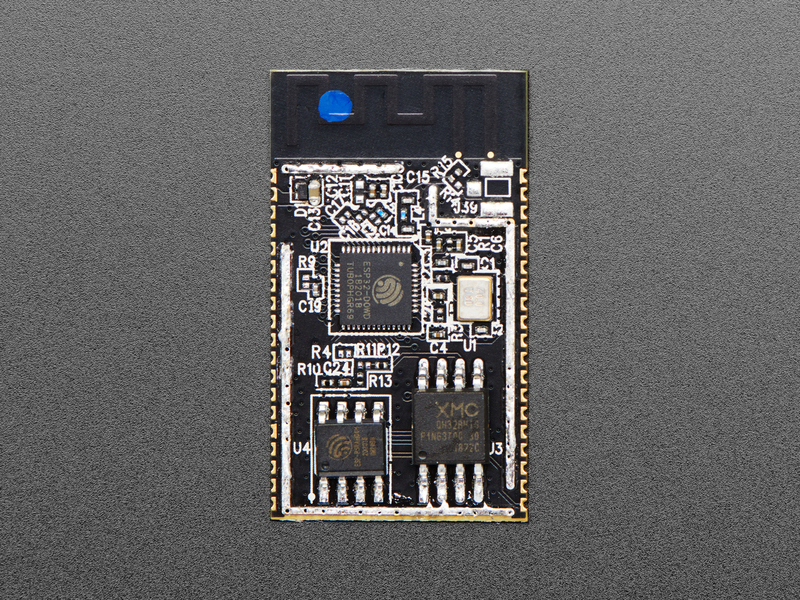 We are providing these for the community of advanced hackers, coders and makers who are willing to help make demos, projects and tutorials for the ESP32! Product Dimensions: 31.5mm x 18.0mm x 3.3mm / 1.2" x 0.7" x 0.1"